This week is Big Boy’s fall break. Usually the Wednesday of fall break is spent packing up the car to go to Snow Canyon but I’m not doing it today. We have a big trip planned in January that is going to be great but we have to save our vacation fund and days off of work for then. I know it will be worth it but today I’m longing to be packing up the car and heading out on the road. There is something about Snow Canyon. I think I can say it is heaven on earth for me. 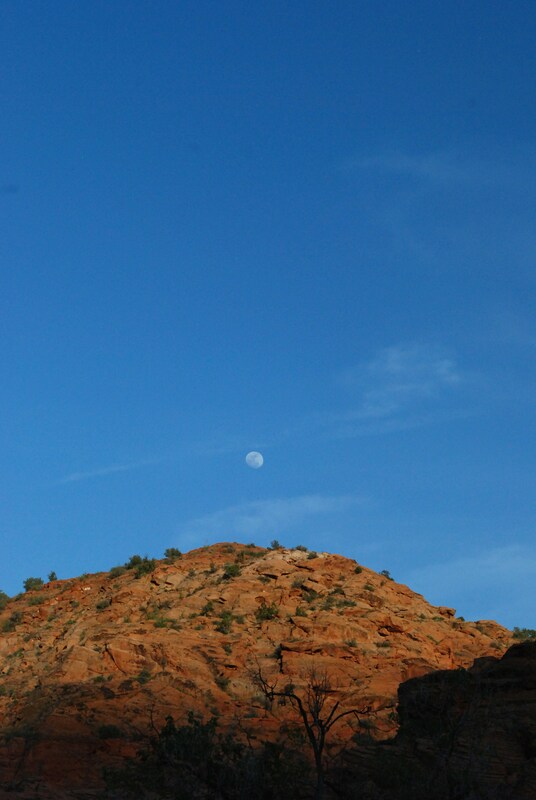 I love the red rocks and blue sky. They make me feel so calm and peaceful. The beauty of them speaks directly to my soul. The weather there during the spring and fall is perfect too. Sunshine and warm during the day, cool at night. It’s more than the natural beauty and the weather that make me love it. It’s hard to describe the feeling that I feel when I’m there. I guess the best way to put it is relaxed and present. Every time we have been there it has just been our little family; me, my husband and the boys. There isn’t anyone else to please or consider when plans are being made. We do what we want to do on our own schedule. It’s just us and it’s great. The boys rarely fight when we’re there which I’m sure is the main reason for the peace that I feel. I also get to go hiking, camping, and just be in nature. Something that I so enjoy but just don’t get the time to do as much anymore. Not only do I get to feel a little bit of the old me, the me before I was mom, but I get to share that with my family. To see them learn to love nature. To see nature become a part of them. 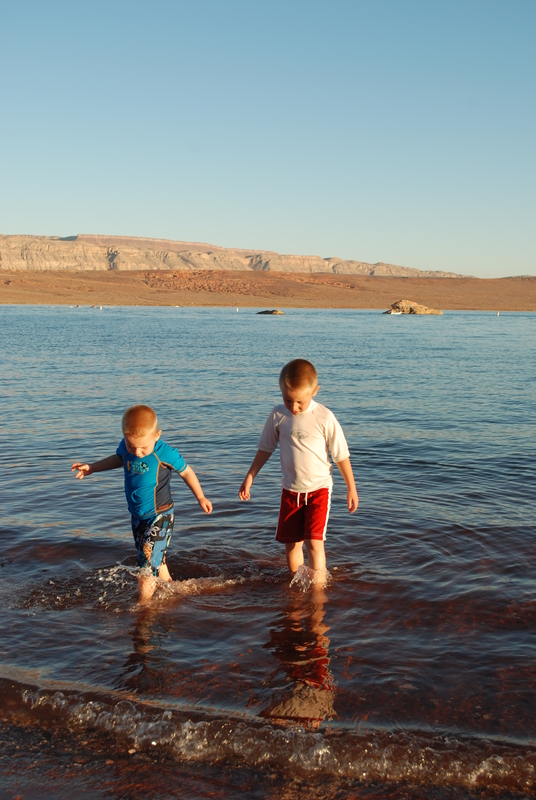 Sometimes when we are down there we also go to Sand Hollow Reservoir. The following is part of a journal entry from the first time I visited Sand Hollow. On Friday I just felt so happy and content. I guess sitting on the beach watching Medium Boy play as my husband and Big Boy fished was just what I needed. I really felt so at peace. I wish I could always feel that way. I think some of it must have been the total lack of stress/pressure to be doing something. I just sat there and enjoyed myself. It’s the best I remember feeling maybe in forever. I remember that evening and the feelings that I had. I think that is why I love to go back to either of these places. Even though it has never been as strong, I always feel some of that peace. That lack of pressure from the outside world. I’m able to just be. To enjoy the moment, enjoy my children, and enjoy the beauty that surrounds me. So even though I think our vacation this winter will be worth it, today I’m longing for the peace of my happy place and counting down the days until we can go back. I didn’t get a chance to read this post until today. Your writing makes me want to sit right down with you and live your life. Your description of how it feels to be in the desert is amazing.